The findings of a study by Ipsos MORI and the Institute for Transport Studies at the University of Leeds have shown that participation in National Speed Awareness Courses in England and Wales has a larger effect in reducing speed reoffending than penalty points and fines. Reoffending rates were estimated to be reduced by up to 23% for those that completed a course, during the six months following their participation. After three years, the reduction in reoffending rates was up to 18%. Speed Awareness Courses are offered to relatively low level speeding offenders as an alternative to penalty points and fines. As far as it was possible to assess within the constraints of the available data, the study authors concluded that the positive effects can be interpreted as a causal effect of the course rather than a result of differences between drivers who chose to participate in the course compared with those who did not complete one. The positive effects appeared to persist for as long as it was possible to assess with the data available (3 years). 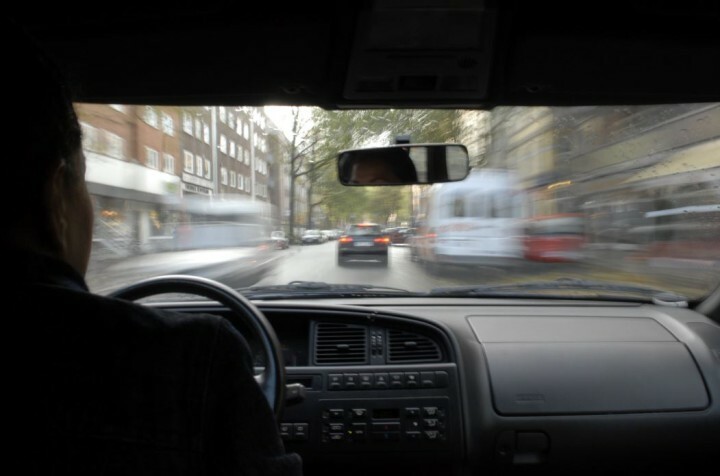 The findings also showed that non-compliance with speed limits after an offence and the likelihood of involvement in an injury collision are correlated – groups of drivers that were most likely to reoffend were also those most likely to have been involved in an injury collision reported to the police. Because the courses have been found to reduce the reoffending rate, and other studies show that greater speed limit compliance reduces collisions, the authors conclude that it may be reasonable to say that the courses also encourage safer driving behaviour generally, indirectly reducing the injury collision risk.